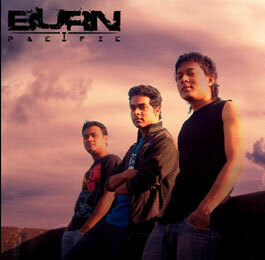 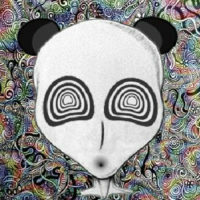 Burn Pacific is an experimental alternate rock band hailing from North-east India, Guwahati. 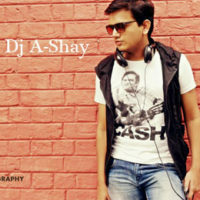 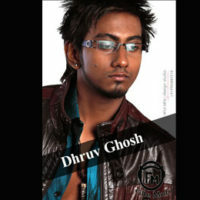 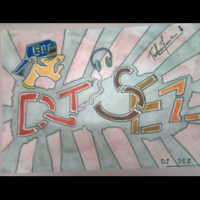 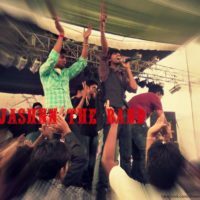 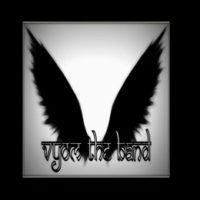 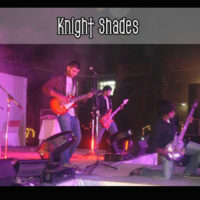 The band was formed on June 2011 by Mirage Aliahmed and Maaruf Bin Rafique. 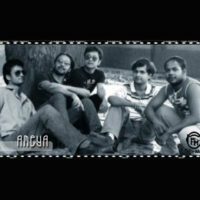 Later they roped in Dominic Savio Dhan as the lead vocalist.